The Indianapolis Sailing Club in partnership with Fishers Parks & Rec offers a unique opportunity to Fishers residents. 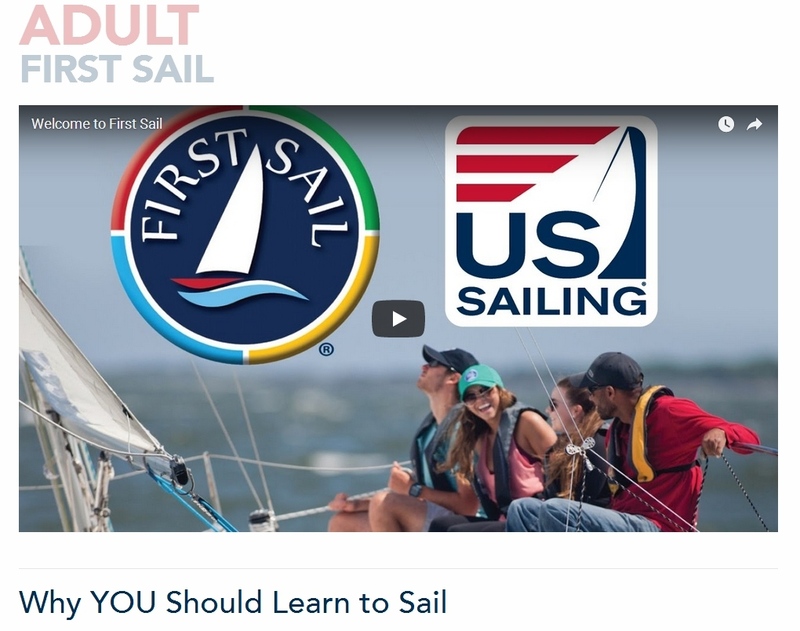 First Sail is a US Sailing certified curriculum that invites the public to experience the thrill and excitement of sailing on Geist Reservior. Saling is a lifelong sport that many never get the opportunity to experience and at ISC, we want to share our sport with the community. 2019 registration will be open soon. All sailing activities will be hosted at ISC. Two different styles of sailboats will be used for First Sail. 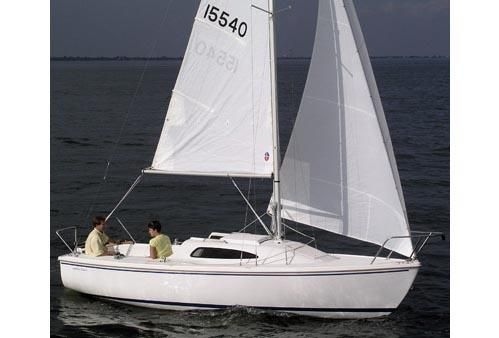 The Flying Scot is a roomy 19' daysailer and the Catalina 22' is a comfortable family cruiser. First Sail is for adults. 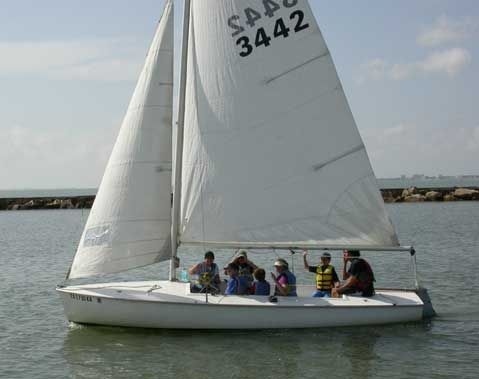 We offer sailing camps and Jr. race traing throughout the summer.